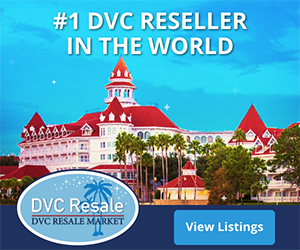 Home > DVC Information > Introduction to DVC > Can I own more than one home resort? Yes. Some members may decide to purchase at more than one resort, giving them multiple home resorts. Typically, the reason is that the owner wants the 11-month booking advantage of the Home Resort Priority Period in order to make it easier to get the resort they want, at the time they want, with the accommodations they want. This reduces any possible frustration at the 7-mo window, wait-listing, or having to “settle” for another reservation while missing out on the one you really had your heart set on. Keep in mind that if you have more than one home resort, all vacation points being used to make a reservation during the Home Resort Priority Period must be associated with that home resort. That is, you cannot combine points from multiple resorts to book one resort during the Home Resort Priority Period. 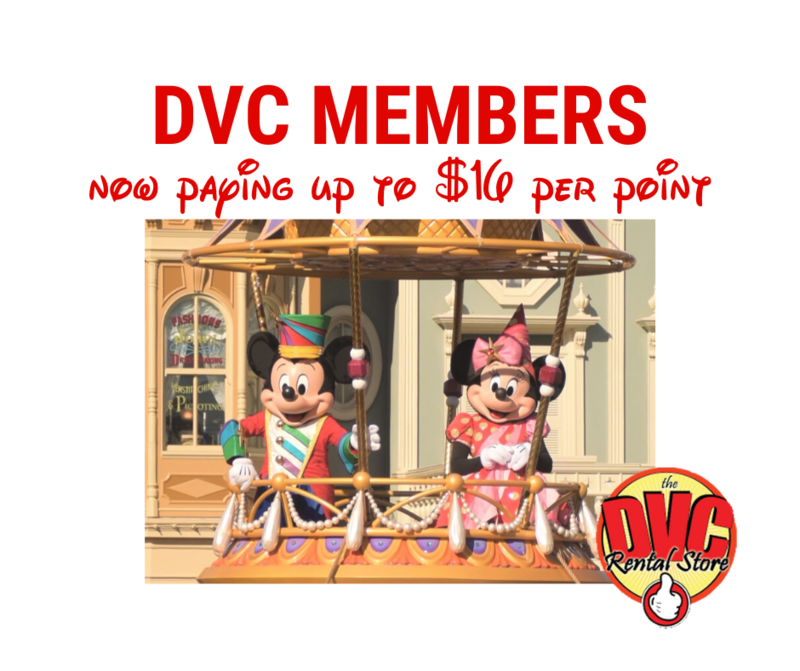 You may combine all the points you have at all your home resorts and book any DVC resort only at the 7-month window. If you own 150 points at BLT and 200 points at VGF, for example, you can use those 150 BLT points to only book BLT 11 months in advance, and those 200 VGF points to only book VGF 11 months in advance. You could not, however, combine your points 11 months in advance to have 350 points to stay at either resort – you must wait until seven in advance to do so. Some folks purchase small add-ons at other resorts and then, by banking and/or borrowing, book a vacation there at the 11-month window every 2 or 3 years. For more information, please see: Adding on points and owning at more than one home resort. Next: Do I have to buy only from Disney?